Merely set down on paper, this exchange can be interpreted in different ways. It could be a shallow, posturing, schoolboy-level show of “cynicism”. It might be a sincere but reductive expression of feeling. Or it could be hard-earned wisdom about the incurable ugliness of the world, gained from looking long and deep into the abyss. How do you respond, though, when this exchange plays out on screen in a gentle film, made by the gentlest of filmmakers – and where the cutting line “Yes, it is” is accompanied by one of the kindest, most luminous smiles you’ll see? One that carries within it an ocean of knowingness, but also manages somehow to not be smug or patronising. 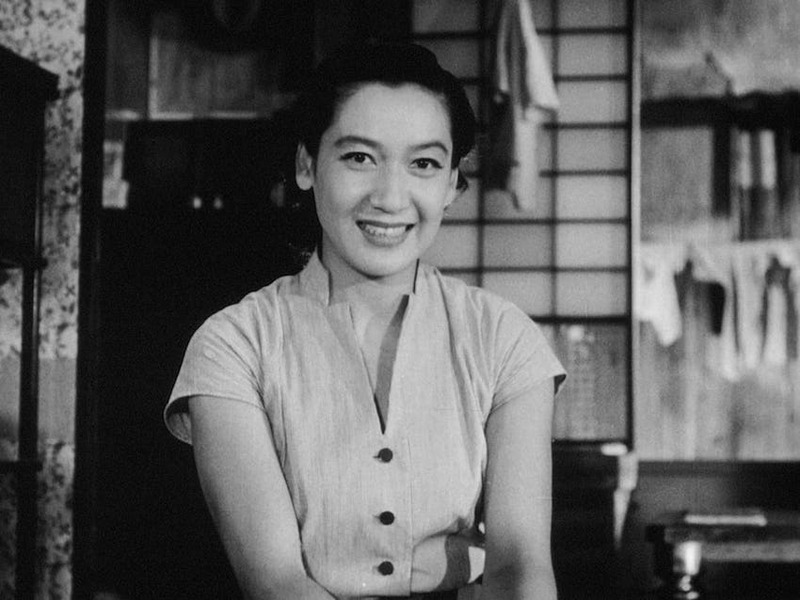 Such is the effect of this unforgettable moment near the end of Yasujiro Ozu’s 1952 classic Tokyo Story, where a young woman named Kyoko asks her sister-in-law Noriko the question – and the latter, played by the great Setsuko Hara, replies in a tone that suggests she is exchanging pleasantries with a neighbour (and with an enigmatic smile that could make the Mona Lisa envious). Over the course of the film, we have seen Noriko’s aging parents-in-law being neglected by their children, who are too busy for them. The widowed Noriko is the most sympathetic member of the younger generation. But here she is now, admitting that she too might one day “become like that, in spite of myself”. And as if that weren’t enough, the next line is Kyoko’s conversation-ending response: “Well. 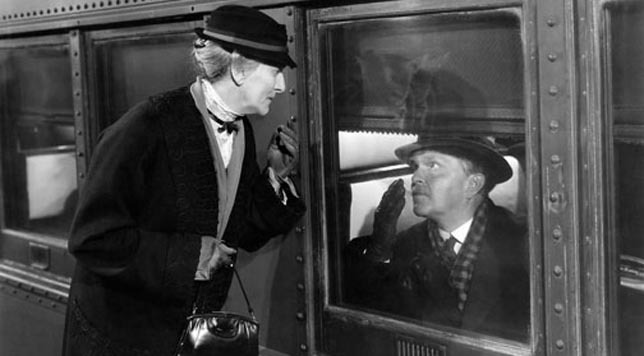 I must get going.” Followed by Noriko’s “Goodbye, then.” Again, viewed out of context, this seems to add a touch of absurdist comedy to the scene – something you may expect to find in a caustic satire by Luis Bunuel. But it is very much Ozu, clear-sighted about the unpalatable aspects of the human condition, yet also warm, accepting and willing to find solace in little acts of kindness that people direct at each other. When I watch this scene, a few other associations come to mind. 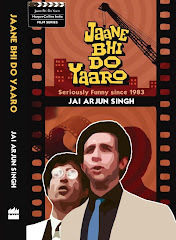 Some film buffs think of Tokyo Story as the original cinematic representation of what would become a familiar trope about old parents and apathetic (or “ungrateful”) children; in India, we have had the 1958 School Master, the 1983 Avtaar and the 2003 Baghban, among other films. But Tokyo Story itself was influenced by an older film, which is every bit as devastating: Leo McCarey’s 1937 Make Way for Tomorrow, one of the most unusual Hollywood productions of its decade. Among the many extraordinary things in this film (which opens with the title card “There is no magic that will draw together in perfect understanding the aged and the young. There is a canyon between us”) is a final act where the old couple at the centre of the story, Lucy and Barkley, step out on their own in the big city and briefly reclaim their lives before a final painful parting. This sequence – which includes a startling, Fourth Wall-breaking moment where Lucy looks back over her shoulder, straight at us – is a heartbreaking portrayal of vulnerability as well as a defiant smile in the face of a cruel world. Watching these films, I also think of Philip Larkin’s poem about “man handing on misery to man (“Get out as early as you can / and don’t have any kids yourself”) and an echo of those wry lines in the writings of the anti-natalist philosopher David Benatar. Benatar advocates not having children, not because they might grow up and mistreat you, but because, in his view, life itself is a bad idea. This isn’t cynicism for the sake of it: regardless of whether you agree with him, the publicity-shy Benatar is eloquent and serious-minded in his view that life, on balance, is guaranteed to cause more suffering than happiness (also, as he points out, the worst pain will always be more long-lasting and impactful than the greatest pleasure). A comparable view simmers below the surface of films like Tokyo Story and Make Way for Tomorrow, but it’s unlikely that the filmmakers themselves would put it in quite those terms (even as they tell stories about heartbreaks and emotional betrayals in the parent-child relationship). To watch these films is to see how, in the hands of a humanist director, moments of grace can provide a counterpoint to a bleak larger picture. Noriko looks the camera in the eye, nods and affirms that life is disappointing. But at the very same time, the shot is reminding us that there are things which make life somewhat tolerable. 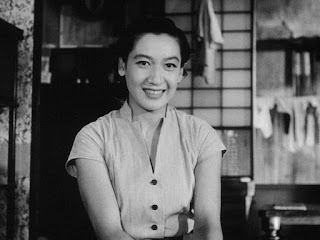 Like a Setsuko Hara smile in an Ozu film.